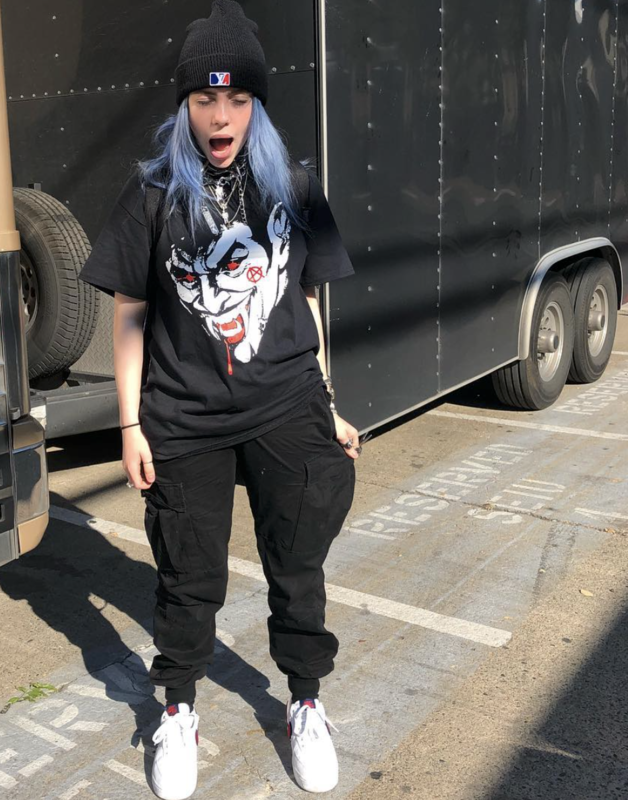 Right as she's taking the main stage at Coachella Weekend 2, Billie Eilish’s “Bury A Friend” (Darkroom/Interscope) enters the Top 5 at Modern Rock. AJR’s “100 Bad Days” (S-Curve/BMG) rises to #11, while The Lumineers' “Gloria” (Dualtone) rockets to #12, up 500 spins. And watch as The Interrupters' “Gave You Everything” (Epitaph) arrives in the Top 20. 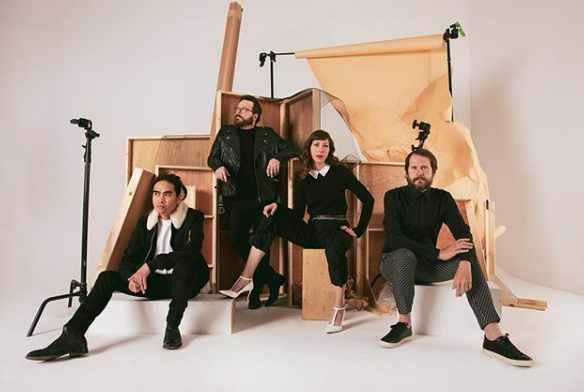 Silversun Pickups' "It Doesn't Matter Why" (New Machine/Q Prime) was this week's Most Added record. 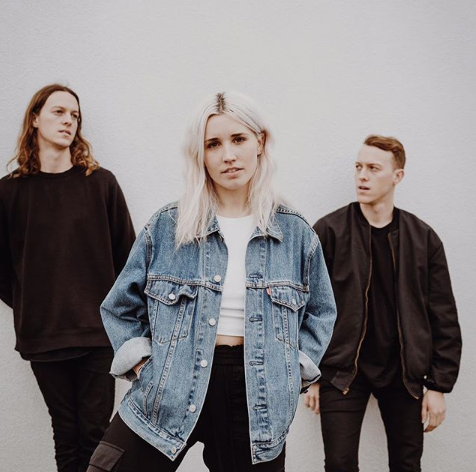 Other winners include The Lumineers' "Gloria" (Dualtone), Missio's "I See You" (RCA), Judah & The Lion's "Why Did You Run" (Caroline), Beck's "Saw Lightning" (Capitol) and Badflower's "Promise Me" (Big Machine/John Varvatos). Cage The Elephant's "Ready To Let Go" (RCA) remains #1 for a sixth week. 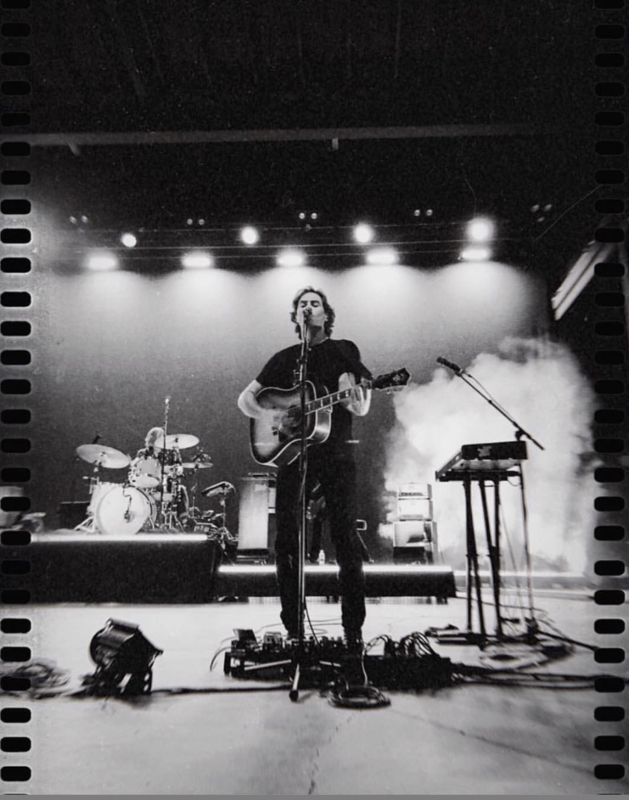 Catfish & The Bottlemen's "Longshot" (Capitol) enters the Top 10, at #8. Mumford & Sons' "Beloved" (Glassnote) is now in the Top 15. 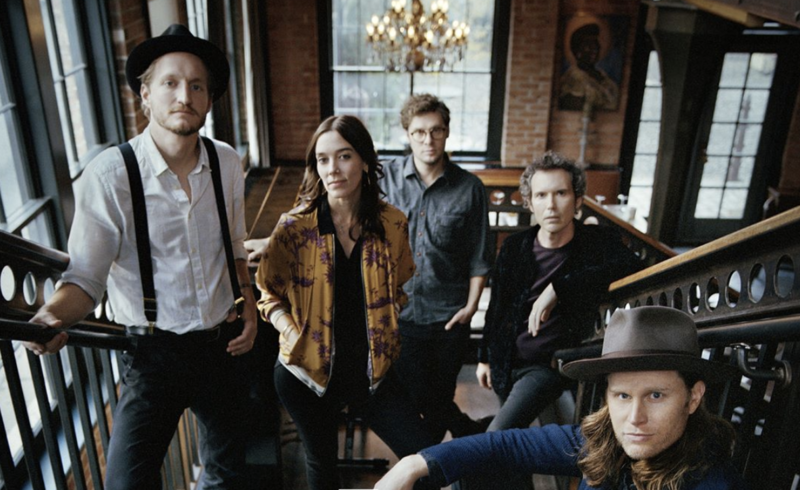 The Lumineers rocket to inside the Top 20 with "Gloria" (Dualtone), and are up over 500 spins. Smith & Thell's "Forgive Me Friend" (Arista) arrives in the Top 30, up 100 spins. And Judah & The Lion's "Why Did You Run?" (Caroline) makes it chart debut. The Lumineers' "Gloria" (Dualtone) had a spectacular week and easily wins the Most Added honors. Other strong showings include Judah & The Lion's "Why Did You Run? "(Caroline), Marshmello's "Here With Me" f/Chvrches (Republic) and Smith & Thell's "Forgive Me Friend" (Arista). Cage The Elephant's "Ready To Let Go" (RCA) remains #1. 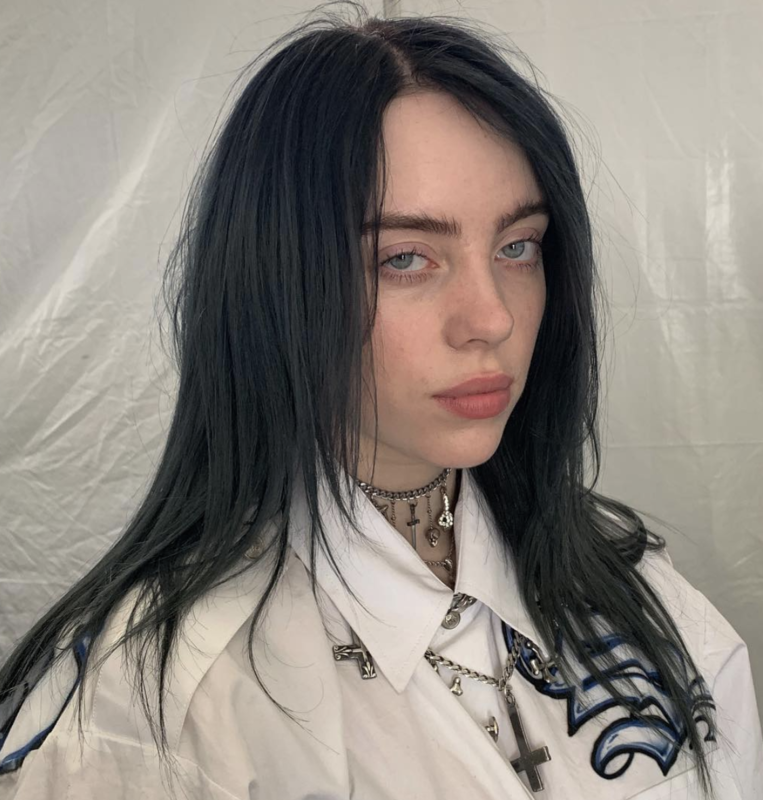 Billie Eilish's "Bury A Friend" (Darkroom/Interscope) enters the Top 10, at #8. Catfish & The Bottlemen's "Longshot" (Capitol) will arrive in the Top 10 next week. AJR's "100 Bad Days" (S-Curve/AJR) rises to #13. Half Alive's "Still Feel" (RCA) is now a Top 15 record. Mumford & Sons' "Beloved" (Glassnote) enters the Top 20. And Dominic Fike's "3 Nights" (Columbia) makes its chart debut. 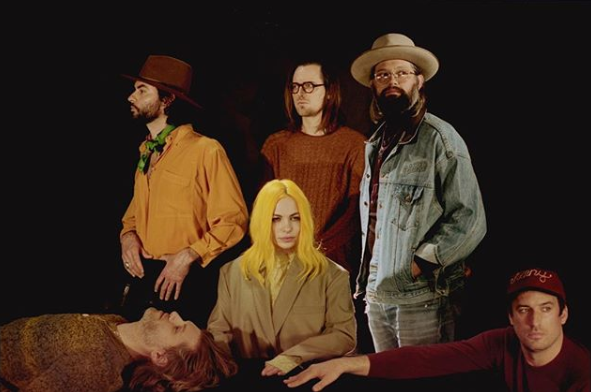 Head & The Heart's "Missed Connection" (Warner Brothers) was this week's Most Added record. Other winners included Foster The People's "Style" (Columbia), Dominic Fike's "3 Nights" (Columbia), Half Alive's "Still Feel" (RCA) and Marshmello's "Here With Me" f/Chvrches (Joytme/Glassnote/Republic). Cage The Elephant's "Ready To Let Go" (RCA) remains #1. Shaed's "Trampoline" (Caroline/Photo Finish) rises to #2. Black Keys' "Lo/Hi" (Warner Brothers) enters the Top 5. 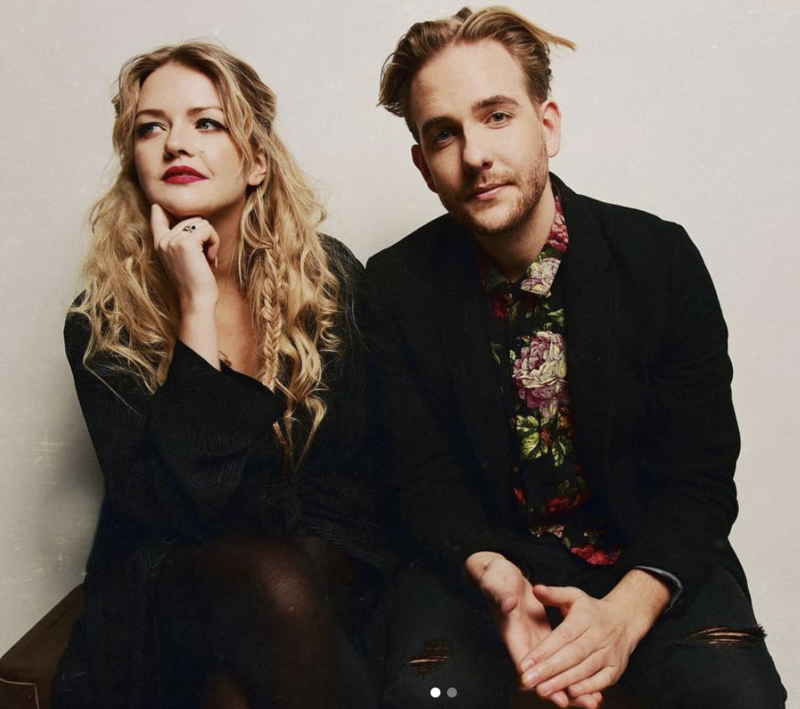 And Head & The Heart's "Missed Connection" (Warner Brothers) makes its chart debut.